Has the Taurus comeback story come to an end? 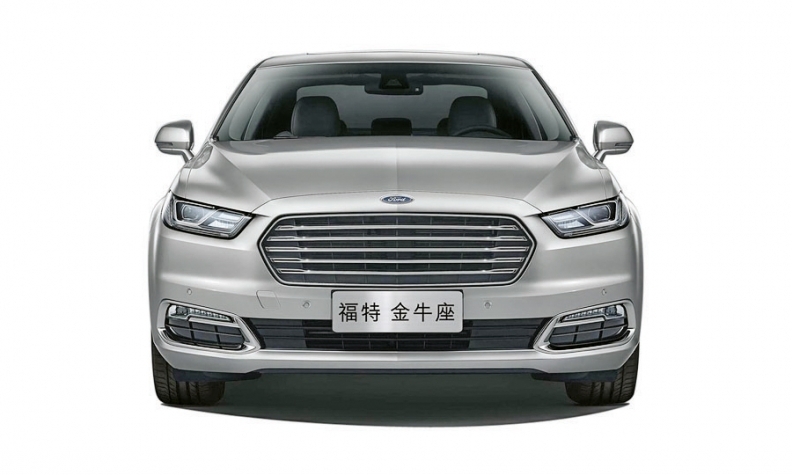 Ford says a redesigned Taurus is for China only. DETROIT -- The Ford Taurus -- a once-revolutionary nameplate that Ford Motor Co. already killed once, until Alan Mulally arrived and gave it new life -- again has an uncertain future, at least on this side of the globe. U.S. sales of the Taurus, like many large cars, are tanking, down 28 percent through July. Ford unveiled a redesigned Taurus in April but said it was designed only to be built and sold in China. "If they want to retain Taurus long term, they need to produce and sell more of them in the short term," Lemley wrote in an email. "Right now, we are below the threshold level of inventory to participate meaningfully in the D [full-size] segment." Mulally, who studied Ford's development of the Taurus while working for Boeing, had a clear affinity for the sedan. Upon being hired as CEO in 2006, he criticized the logic of Ford casting aside one of its most recognizable names and ordered the Five Hundred -- a full-size car, whereas the former Taurus was a midsize -- be hurriedly overhauled and renamed to become Ford's flagship sedan. When he retired last year, he took a Taurus home with him to Seattle. "You'd have trouble finding consumers out there -- especially the desirable [younger] demographics -- who would look at the car and have any kind of awareness of it and affinity for it," said Karl Brauer, senior director of insights for KBB. "There are so many strikes against almost any car in that category and then a few more against the Taurus."